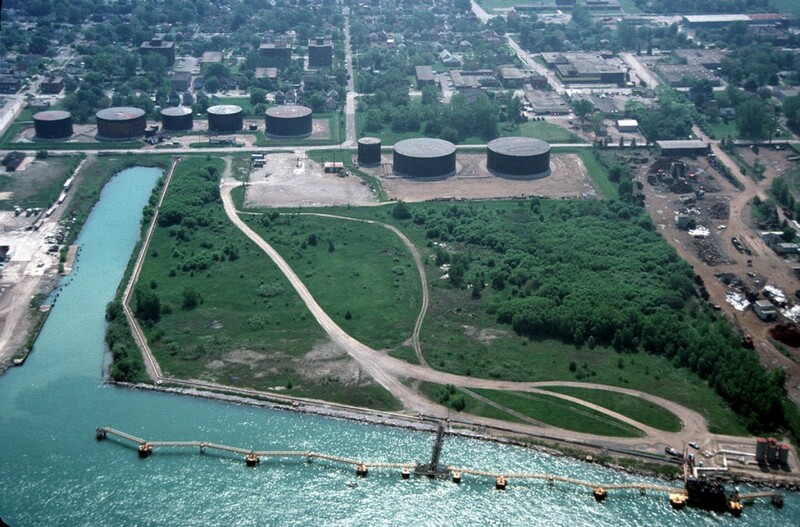 STERLING FUELS LIMITED is strategically located on the Detroit River to serve the marine industry promptly and efficiently with quality petroleum products. Easy access to E.C. Row Expressway which is only minutes from either the 401 Highway or the Ambassador Bridge to Detroit. 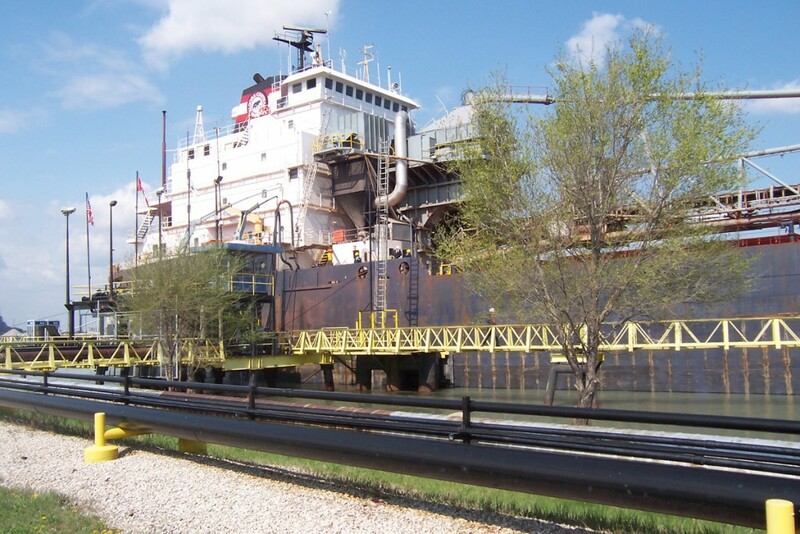 Sterling’s marine bunkering facility on the Detroit River is capable of efficiently serving the needs of even the largest vessels of the Great Lakes fleets. 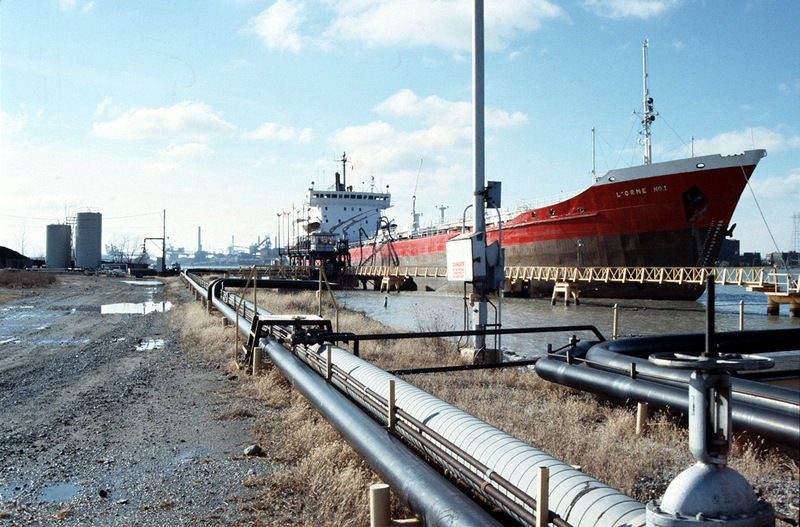 750,000 barrels of tank storage, all marine accessible, allows Sterling Fuels Limited to serve customers in a flexible, cost-efficient manner. Sterling Fuels Limited can accommodate any vessel operating on the Great Lakes at its 1000′ (304.8m) dock. 27′ (8.2m) Seaway draft at chart datum. Water level data available. Ample lighting for safe night docking. Wide turning area for downbound vessels. Wind direction and wind speed data available. Line handlers provided free of charge. There is within Port Windsor an active Mission To Seafarers. Representatives of various religious denominations meet incoming vessels from around the world and provide spiritual and physical support to ships’ companies. Tours for ship personnel are arranged to points of interest, including visits to homes.